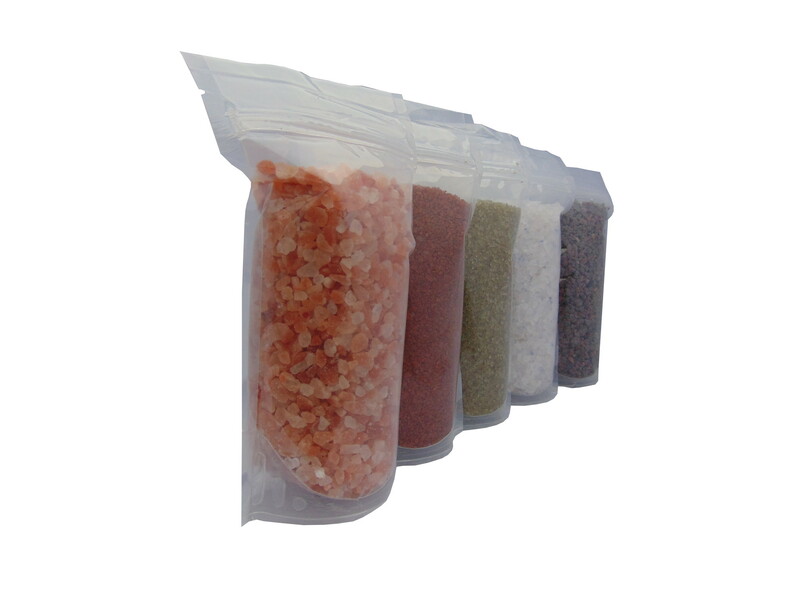 The Private Label Stand Up Pouches from NATURAL BIO STORE Finest Selection are supplied with lottery number and without labels, ready to apply your own labels or brand name! Stand Up Pouches are upright pouches, ideal for the shelve! These bags are sealed and resealable, after removing the seal these Stand Up Pouches can be closed again by means of a closing strip. This keeps the products free of moisture and air, which means they can be kept for much longer! All Natural Bio Store products are European certified products, ready-to-use and consumable! ALL WHOLESALE PRICES ON REQUEST, For a tailor-made offer, please contact us at info@naturalbiostore.com! PRIVATE LABEL "STAND UP POUCHES" at NATURAL BIO STORE!